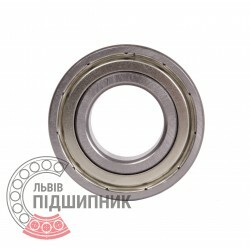 Deep groove ball bearing with protective metal washer on both sides 6307-2Z C3 Schaeffler, Germany. Dimensions 35 x 80 x 21 mm. Matches the bearing 70-80307 (GOST 7242-81). Hurry up! Last items in stock! 321,16 грн. 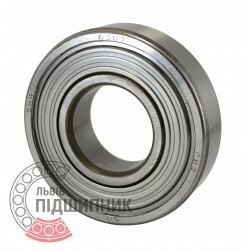 Deep groove ball bearing 80307C17 GOST 7242-81 HARP. Dimensions: 35x80x21 mm. International designation - 6307ZZ DIN 625-1. Deep groove ball bearing with protective metal washer on both sides 6307ZZ CPR, China. Dimensions 35 x 80 x 21 mm. Matches the bearing 80307 (GOST 7242-81). Available for order 60,98 грн. 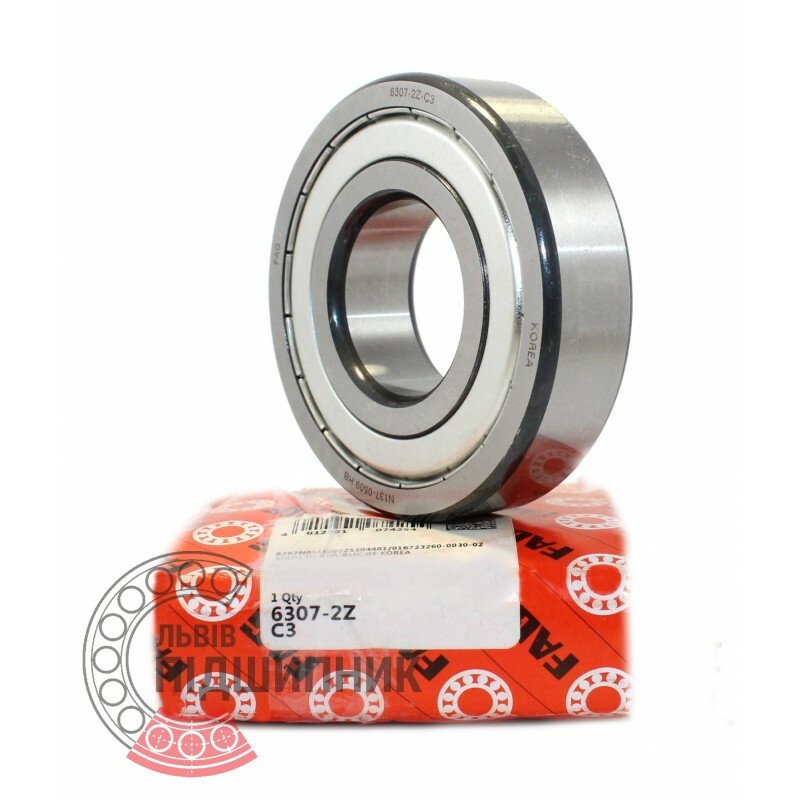 Deep groove ball bearing 6307-2ZR C3 ZVL, Slovakia. Dimensions 35x80x21 mm. 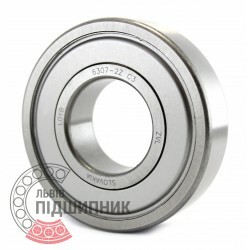 Corresponds to the bearing 70-80307 GOST 7242-81. 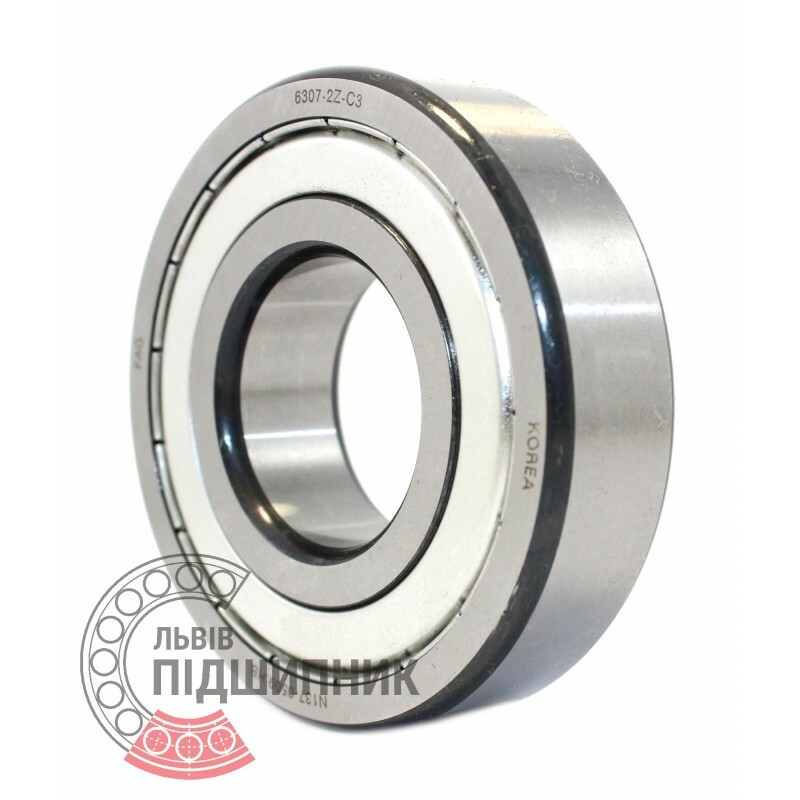 Deep groove ball bearing with protective metal washer on one side 6307Z China. Dimensions 35 x 80 x 21 mm. Matches the bearing 60307 (GOST 7242-81). Available for order 45,94 грн. 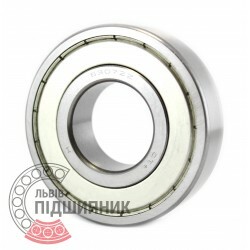 Deep groove ball bearing with protective metal washer on both sides 6307ZZ SNR, France. Dimensions 35 x 80 x 21 mm. Matches the bearing 80307 (GOST 7242-81). Available for order 262,94 грн.